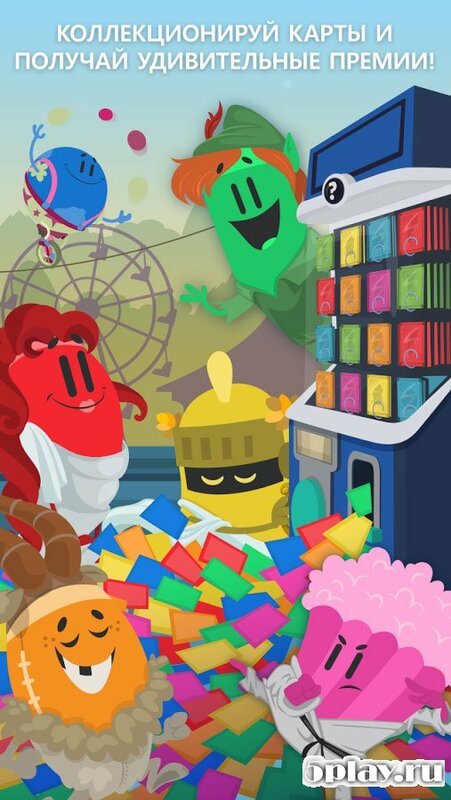 Trivia Crack - online multiplayer quiz game, in which players are invited to display his erudition and to measure knowledge in six different categories of questions. The game features several games modes. Classic the user can come together in a mental contest with another user, and in the match with several. There is also the opportunity to compete with friends or with a random opponent. Once the participants are free to add their questions and to translate into other languages already available. 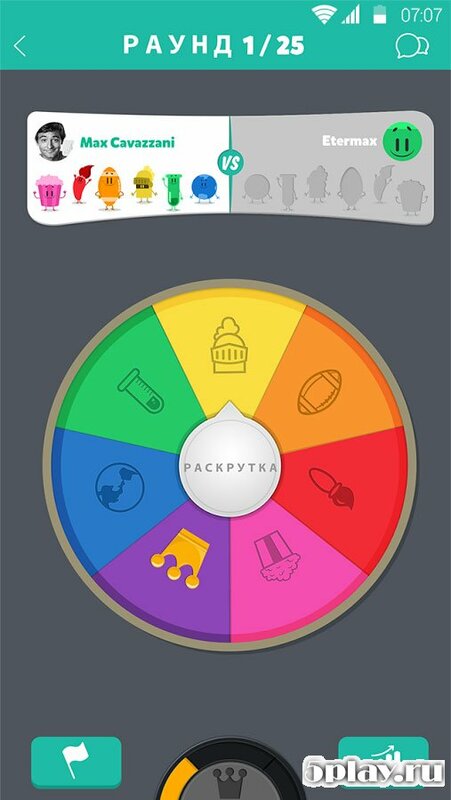 Before the player chooses a category. Here is the job on the art, geography, science, entertainment, sports, and historical topics. After that, given a question with four answer choices. For thoughts within 30 seconds. If a player is undecided, then to help him a few tips: additional time, skip turn and 50/50. 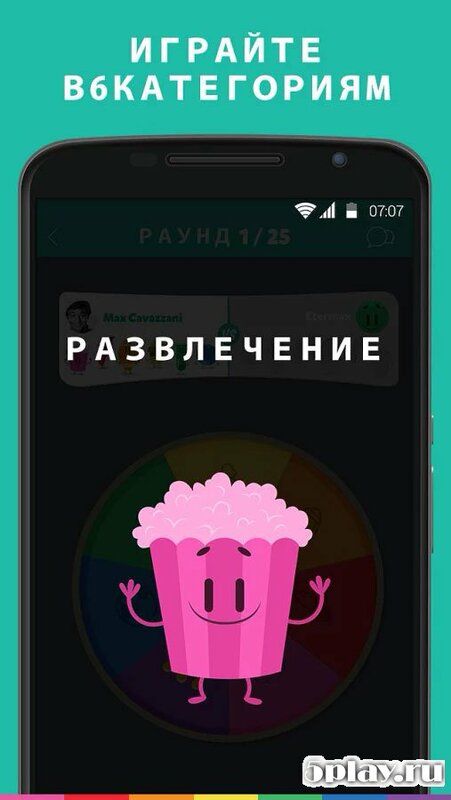 Trivia Crack - excellent quiz, which is constantly supplemented with new questions and tasks translated from other languages active community.